On a warm summer’s evening, the Danny Lerner Memorial Theatre quickly filled up with students, mentors and producers, parents and friends. 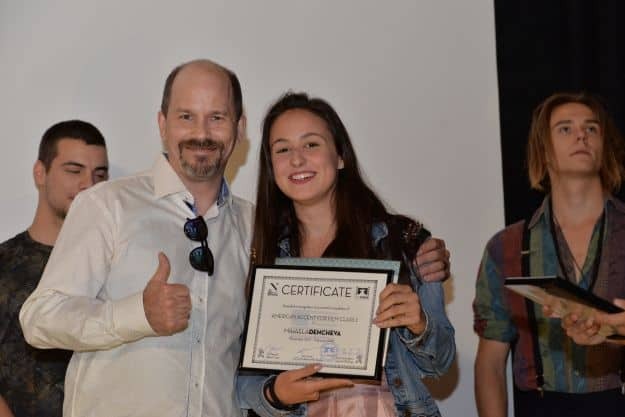 It’s the 31st May and Nu Boyana Film Studios is hosting the graduation ceremony for the FilmForge classes. Over the past two years FilmForge proved itself as the perfect place for those that want a future in the film industry. 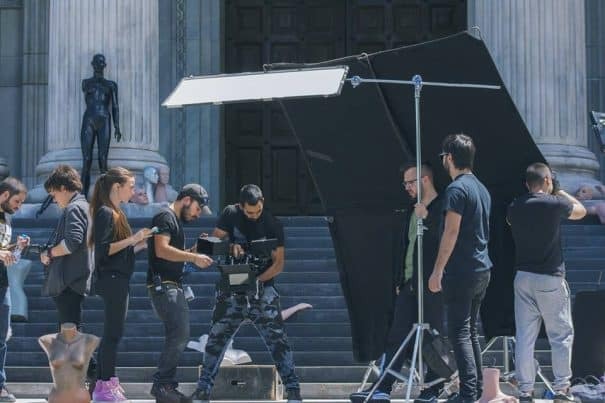 The unique feature of FilmForge’s courses and initiatives is that they give the potential of future professionals the opportunity to explore the professional environment of the film studio, while meeting international experts, giving young talents a solid start on their way to the cinema industry. 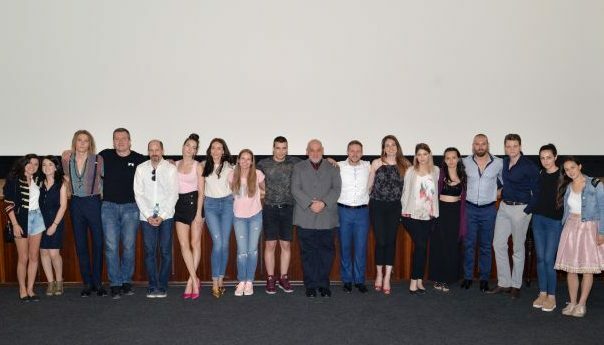 “On the Set – Directing and Filmmaking” a two-day workshop mentored by director Lyubomir Pechev. As the students received their certificates, the atmosphere in the theatre was filled with positive vibes, laughter and most importantly well-deserved applause. Each mentor congratulated their students personally as they handed them their diploma. JR Esposito emphasised the tremendous amount of growth he saw in his group and that the task at hand, in this case learning to speak with an American accent, was taken by students with a “hardworking mindset”. For the audience, the best moment at the ceremony was watching the 10 movie scenes, played out by the “Acting for Film” class for their final state exam. 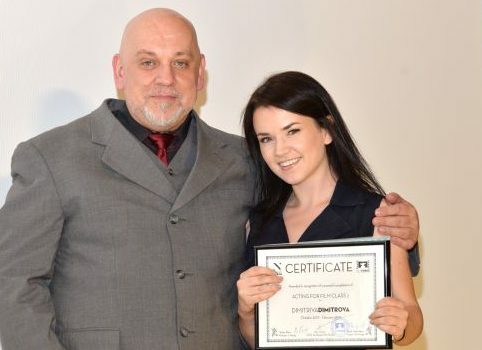 It seems to be that the course was so intriguing that event the head of FilmForge Ivaylo Grantcharov signed up as a participant and did really well with his task on the big screen.